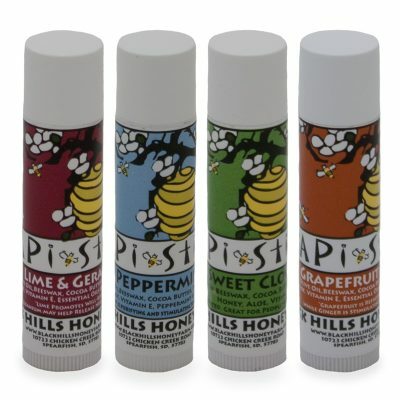 100% natural lip balm that is refreshing and uplifting as it stimulates and promotes courage. Grapefruit and Ginger Honey Lip Balm is lightly scented with grapefruit and ginger essential oils. Grapefruit is known for its antiseptic and disinfecting properties, and is refreshing and uplifting, while ginger is stimulating and promotes courage. Our lip balms are 100% all-natural, made with raw honey, beeswax, and propolis, and contain no synthetic ingredients or dyes. 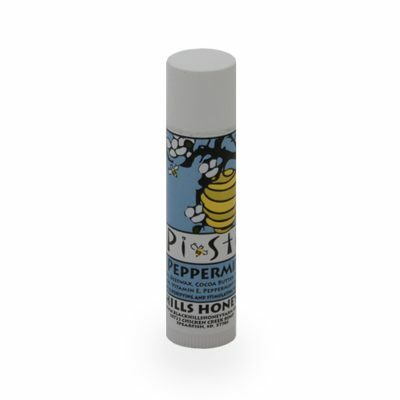 Helps relieve dry, chapped lips, and this flavor tastes good too! Bought this amazing product while on vacation in the Black Hills. The texture is so smooth, and turns my dry, cracked lips into luxurious ones. Love this Grapefruit, Ginger Honey Balm.